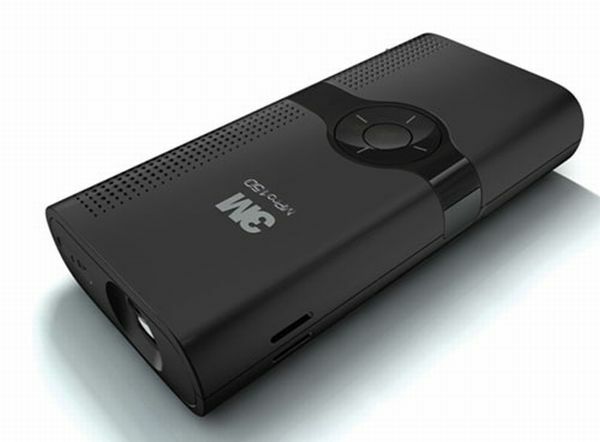 This petite 5 inch long 3M MPro150 pocket projector can throw an image of up to 50-inches with 15 lumens of brightness. With its essence of portability, the 1GB capacity device also comes with user oriented features like expandable SD card memory and USB connection with external computers. Moreover as an extra advantage, the sleek projector also has a built-in MP3 player along with a headset. The price tag comes with a figure of $395 on being pre-ordered. A clock that can display messages in mid air - this is enough to pass the novelty factor. Utilizing the connection through internet, this device can actually exhibit the bright red LED letters above it by a physical phenomenon called persistence of vision (an afterimage can persist for approximately one twenty-fifth of a second on the retina). A total of around 50 messages can be sent this way through an e-mail. Other than that the $120 clock also performs the more mundane tasks of showing time and temperature. 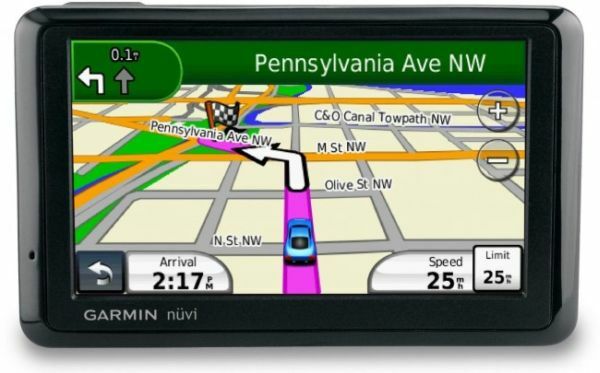 The Garmin nuvi GPS Navigator incorporates a 4.3 inch touchscreen with complete WQVGA (480×272 pixels) resolution. The inherent features integrated with the portable device not only displays info about turnings but also has a more advanced text-to-speech attribute to read addresses of streets, all along with the direction and distance. Furthermore, the 4.3 inch screen allows for around 70 percent better view of the area and your personal location. 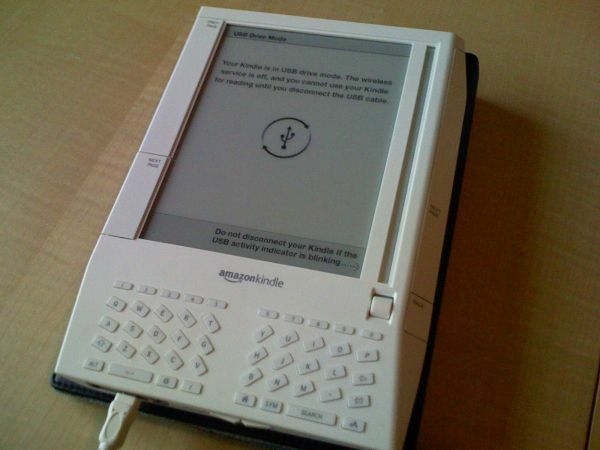 Kindle is an e-book reader with some fascinatingly user friendly attributes. With a thickness of 1/3 of an inch and a weight of around 10 ounces, this ultra-petite contraption has the capacity to hold over a whopping 1500 books. And that’s not all; the device comes with a wireless 3G connection, while its effectual battery charge can last well over 2 weeks. 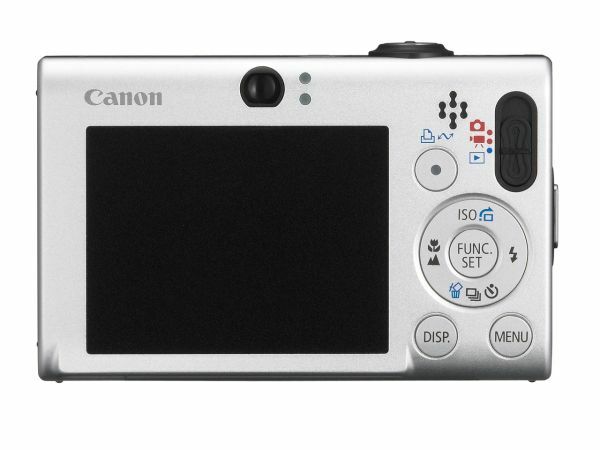 If you are looking for a mid range camera that delivers on good performance and practical portability, the Canon Powershot SD1100 is certainly for you. Included as PC World’s one of the best top five cameras under $250, the SD1100 i exhibits a sturdy yet streamlined chassis with a total nine different modes for shooting. Moreover, with a battery life of just under 3 hours, it is perfect for those late evening snaps before returning to your hotel room. Sometimes business deals (and we are not talking about the shady ones) can take you down to paths that are literally seldom trodden. In such emergency cases the bulbous looking SteriPen can come in handy for purifying your glass of water then and there. 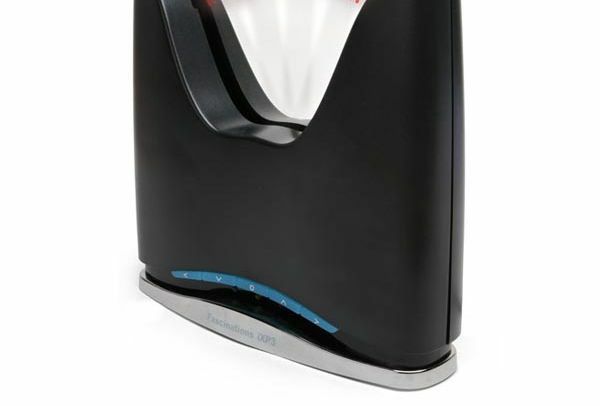 Utilizing UV rays for killing a myriad of bacteria and pathogens, this convenient device is completely wireless and works in less than one minute. The pricing is set at $100. 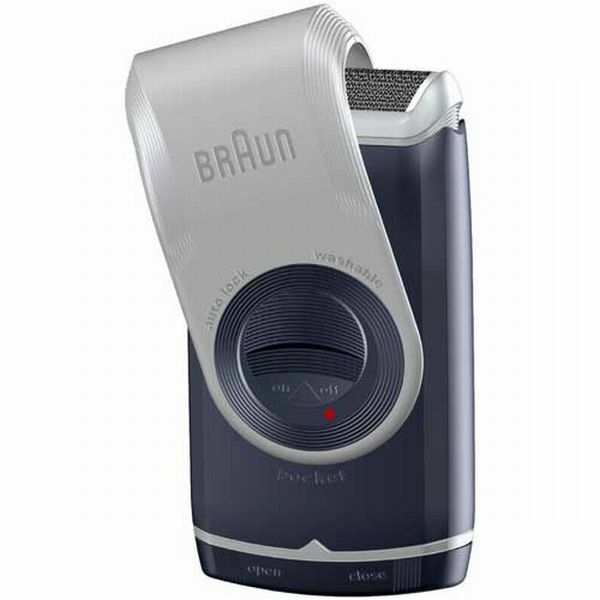 Small is beautiful - this dictum is certainly met at all levels by this bantam shaver from the renowned Braun. 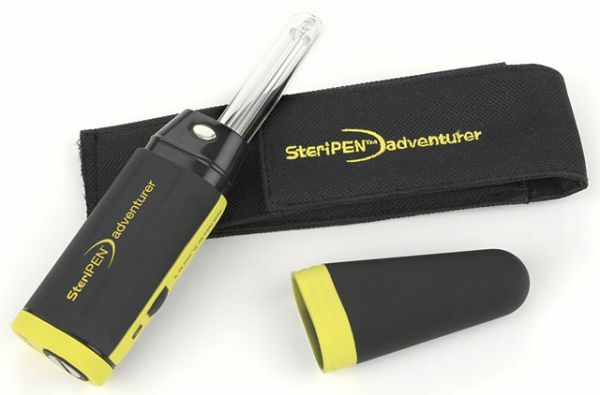 A must have for any long distance traveling; the lightweight device runs on two AA batteries and comes with an extra narrow shaving head supported by a platinum coated foil. But the redeeming feature of the electric shaver is its ‘dirt-cheapness’ at only $20. 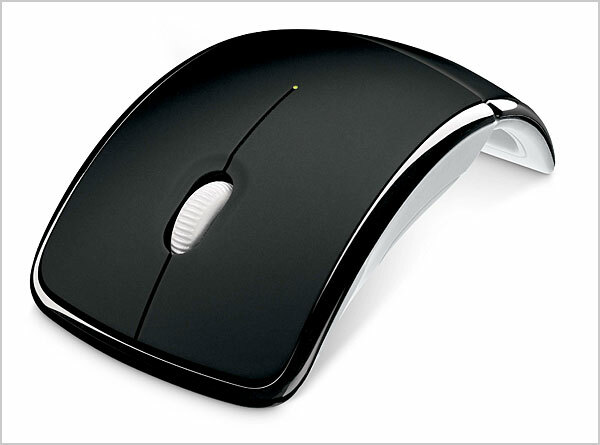 Clearly made for the more technologically inclined traveling buffs, the Arc Touch Mouse exhibits a unique convertible form. It is supposedly more spatially adaptable along with a touch-sensitive scroll tab. And if not for its practicality, one can still make a classy style statement with this curvy mouse, of course only after paying around $29.99. Alluring in its Apple-esque aesthetics, this is actually the sleek and portable BlackBerry Presenter with 86 x 60 x 23mm dimensions. 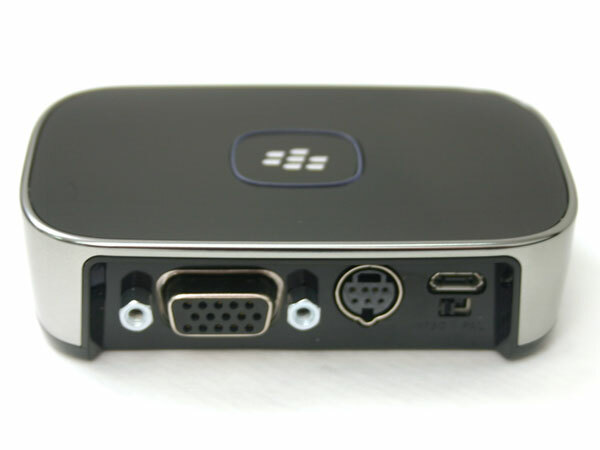 The diminutive wireless module can be hooked up to a BlackBerry handset through VGA or S-Video connection to display those ubiquitous pages of PowerPoint. Integrated with 24 supported animations and 55 transition styles, the contraption is certainly imbibed with advanced technology, while the pricing can also be a tad bit hefty at $199. 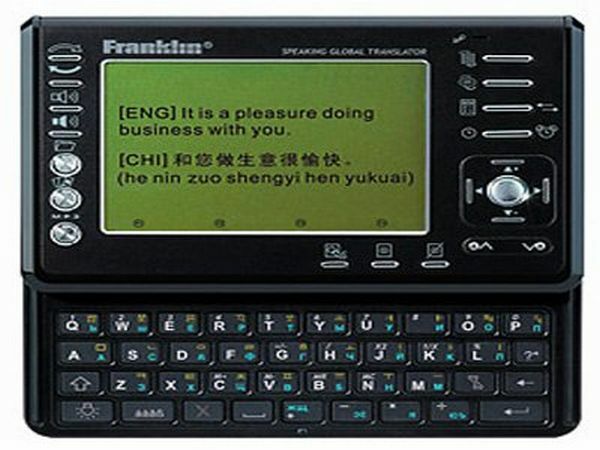 Not to worry about the deal going on with the Japanese, because the all new Franklin 12-language Global Translator is here to salvage your business day. Coming with over 450,000 words and a whopping 12,000 phrases in 12 languages, this bantam translator (with audio support) would save you the trouble of delving into the tight corners of Google Translate. Coming to cost, the pricing is set at around $170. those are truly a wonderful gadgets. but so far we businessman uses more of iPad table because of its portability.